Losing your phone is one of the worst feelings in the world. No one wants to see the time when his mobile phone gets stolen or lost. This situation becomes more unfortunate when the mobile phone was an expensive device like the new iPhone X. The iPhone X is one of the most expensive mobiles phones in the market right now. Besides its great features, you have to pay a lot to buy this phone. A mobile loss can happen to any person anytime. So you should be ready for this. Here the biggest question is what to do if you lose your mobile phone or it is stolen. 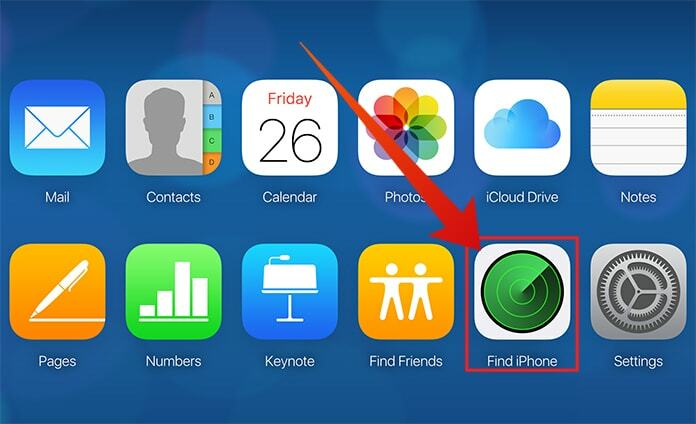 Well, there are some steps that can show you how to find a lost iPhone X even if it’s offline. 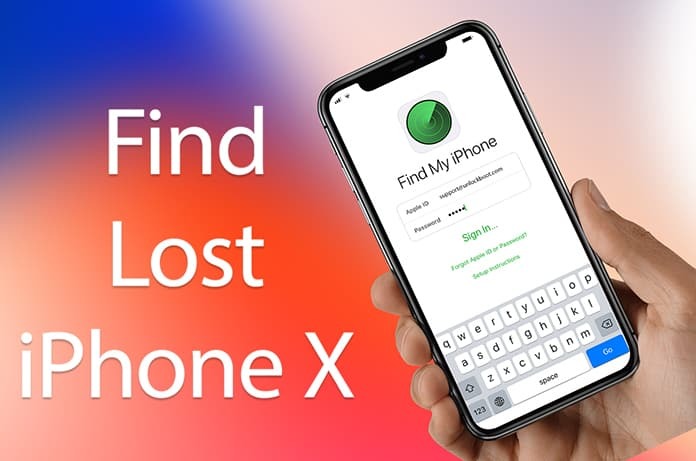 We will also tell you how you can set up your iPhone X so that you would be able to find it if it is stolen or lost. Almost every person has some important data on the mobile phone which is worth more than the mobile phone. You can buy a new phone, but the data in that iPhone won’t be recovered. In most of the cases, it is also important to delete all the data in a stolen iPhone so that the person who took the iPhone couldn’t get access to data. There are multiple ways to do this job. You can remotely track and control that device or lock it permanently. You can block that device and you can remove all the data using an internet service. But these services are mostly available when your stolen iPhone is connected to the internet. Suppose your iPhone is stolen and now it is connected to another network connection. You can control your phone through the internet using iCloud or iTunes services. 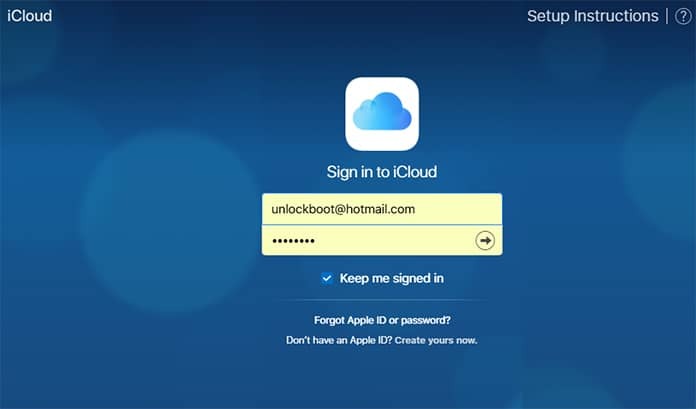 Step 1: Use any other device which is connected to the internet and go to iCloud.com. Step 2: Now you will have to login to the same account which you were using on your lost iPhone X. 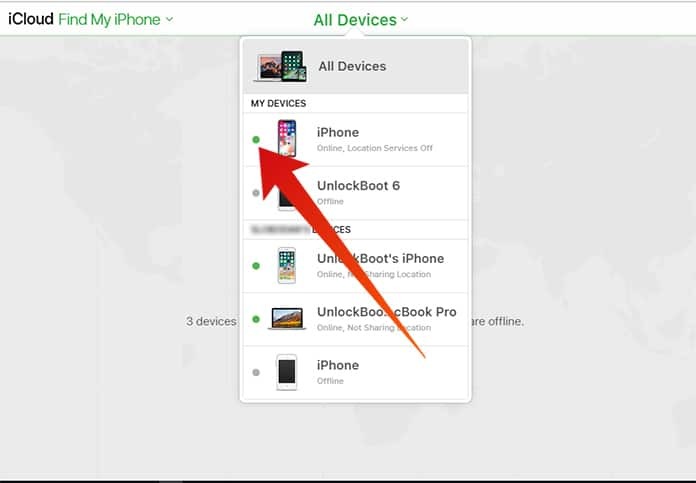 Step 3: Now click on the Find My iPhone section and tap on All Devices. Step 4: You will see a list of mobiles phones, click on iPhone X. Step 5: On the front of your phone’s name, you will see a dot. Step 6: If that dot is green, it means your device is online and is connected to the internet. You can now see its location on the map. Simply track your iPhone offline or online and follow you the map route. You will have to update your location from time to time to get close to your stolen device. This is how you can find a lost or stolen iPhone X. Keep in mind that if the dot next to your device’s name is not green, it means it is not online and you cannot access it. However, you can try this method several times to find out if your device is online or not.